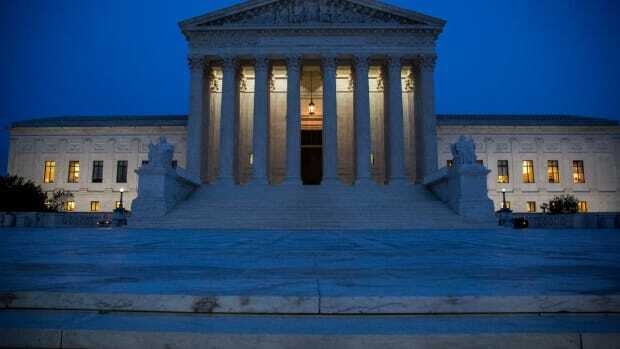 A recent Supreme Court case involving racial bias in the death penalty is far from the first time a psychologist has drawn fire for testimony. 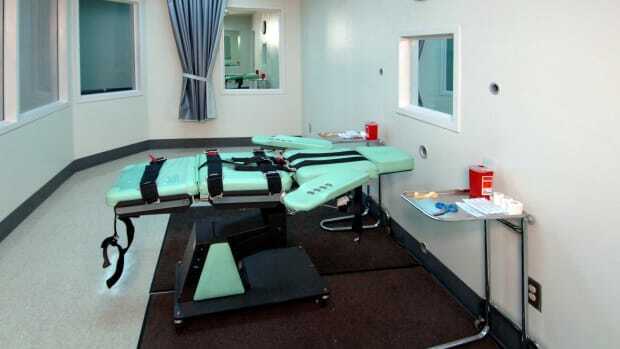 A Supreme Court that has often split on race issues must now decide whether a Texas man was sentenced to death for being black — and whether a psychologist decided his fate. In 1997, Duane Buck was convicted of capital murder for shooting and killing two people, including his ex-girlfriend, two years prior. It’s not the killings that are in dispute; it’s the death sentence Buck received. Buck’s original lawyers presented the psychologist Walter Quijano as an expert during trial. But their choice of witness backfired when the prosecution cross-examined Quijano. Evaluating the threat Buck might pose to society — the theoretical justification for capital punishment — Quijano asserted that “the race factor, black, increases [Buck’s] future dangerousness for various complicated reasons.” In other words, he was saying Buck was uniquely dangerous as a black man. 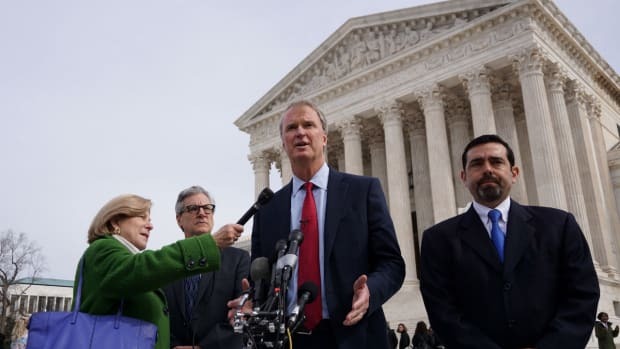 Arguing before the Supreme Court last Wednesday, Buck’s new legal team claimed that his former lawyers’ use of Quijano reflected unconstitutional representation that brought racial bias against their own client, providing grounds to overturn his death sentence. The Court’s eight acting justices seemed likely to side with Buck after the hearing, CBS reported. 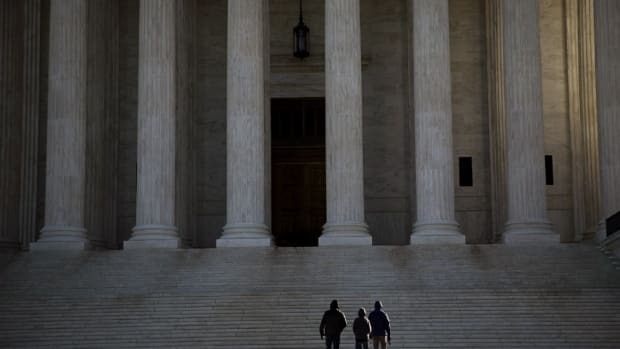 A ruling in either direction probably won’t broadly change capital punishment in the United States, where the practice continues to receive majority support.The death sentence is legal in 30 states and was deemed “morally acceptable” by 59 percent of Americans in a May Gallup poll, and while its use shows disturbing racial disparities, those trends reflect the rule more than the exception in our criminal justice system. But Buck’s case brings new scrutiny to another long-beleaguered practice: psychologists providing expert testimony. Psychologists have been formally recognized in court as “experts” on par with medical professionals since 1962, though they could provide evidence before then. That year, the American Psychological Association petitioned the U.S. Court of Appeals to accept testimony from three psychologists in an insanity defense for an assault case — pleading the court to anoint psychology a legitimate science. It did, and the practice has since drawn plenty of controversy for its efforts to balance evolving research conclusions with subjective judgments of people on trial. Here are some of the most memorable dispatches from courtroom psychology — strange roads that shifting boundaries of “expertise” have led down. Also in 1921, experimental psychology entered a far more frivolous fight: between the world’s most famous soft drink and an ill-fated rival. When the Coca-Cola Company sued Chero-Cola for mimicking its brand name, researchers took to the lab to figure out just how likely it was that consumers would confuse “Chero” for “Coca.” Though the tests ultimately received no comment in court, Coca-Cola won. Chero became RC (Royal Crown) Cola, otherwise known as the wallflower in Coke and Pepsi’s shadow. A now-famous psychological test factored into the iconic 1954 Brown v. Board of Education decision, when the Supreme Court ruled segregated schools to be unconstitutional. The researchers Mamie and Kenneth Clark found that black children preferred light-skinned dolls to darker-skinned ones, and interpreted this result as proof of segregation’s negative effect on black students’ self-esteem. Their work informed a footnote in the Brown decision. Although the experiments have since been critiqued — and public schools remain widely segregated — the doll test retains some mystique in our legal history, earning its own national park exhibit. We know now that eyewitness testimony is often unreliable, thanks, in part, to Elizabeth Loftus, hailed as one of the most influential and controversial psychologists of all time. Loftus has explored the phenomenon of false memories, sometimes linked to abuse allegations, and shown the inconsistency of eyewitness testimony. As an expert witness herself, Loftus frequently waded into the murk of courtroom debate — testifying early in her career that there wasn’t enough evidence to condemn serial killer Ted Bundy, according to Stanford magazine. Bundy was convicted in 1984 and executed within five years. [T]he psychologist or psychiatrist shall wear a cone-shaped hat that is no less than two feet tall. The surface of the hat shall be imprinted with stars and lightning bolts. Additionally, a psychologist or psychiatrist shall be required to don a white beard that is not less than 18 inches in length, and shall punctuate crucial elements of his testimony by stabbing the air with a wand. 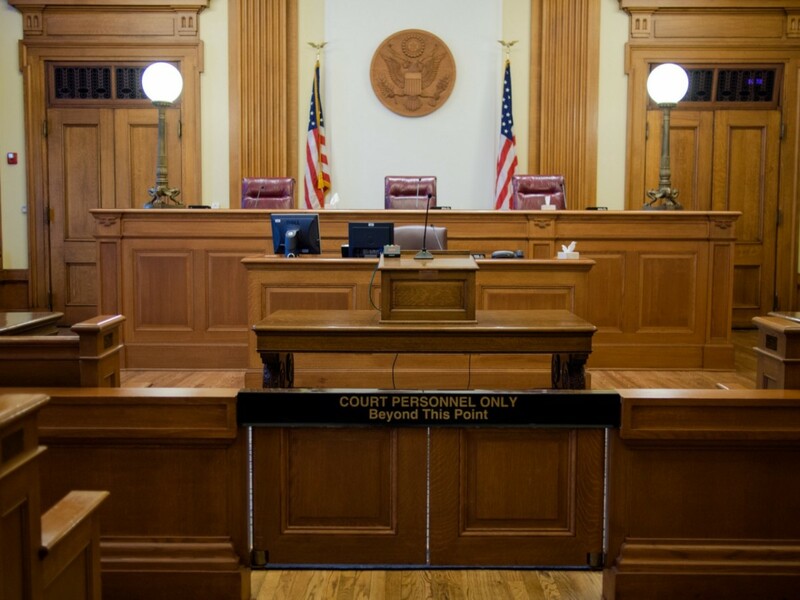 Whenever a psychologist or psychiatrist provides expert testimony regarding a defendant’s competency, the bailiff shall contemporaneously dim the courtroom lights and administer two strikes to a Chinese gong. Although the amendment passed the State Senate in 1995, the New Mexico Legislative Council Service confirmed, it was later struck down by the House of Representatives. Duncan managed to inject his critique of psychological testimony with humor. In cases like Buck’s, of course, that testimony is one of many fine lines navigating life and death.